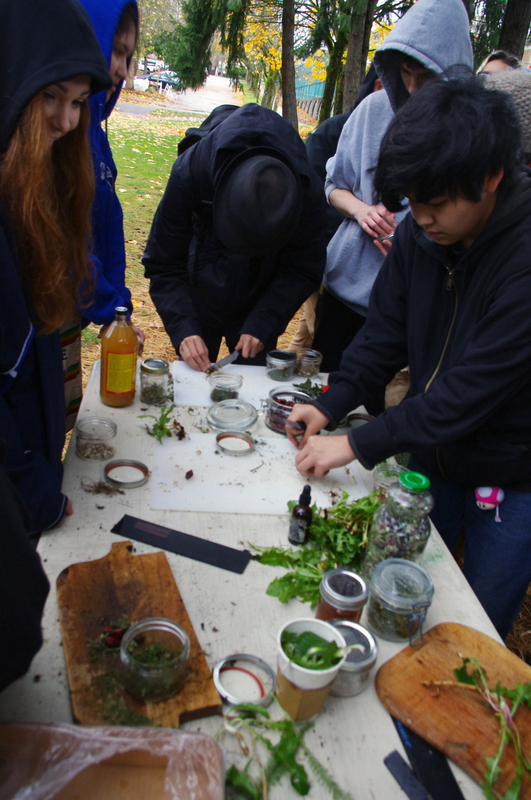 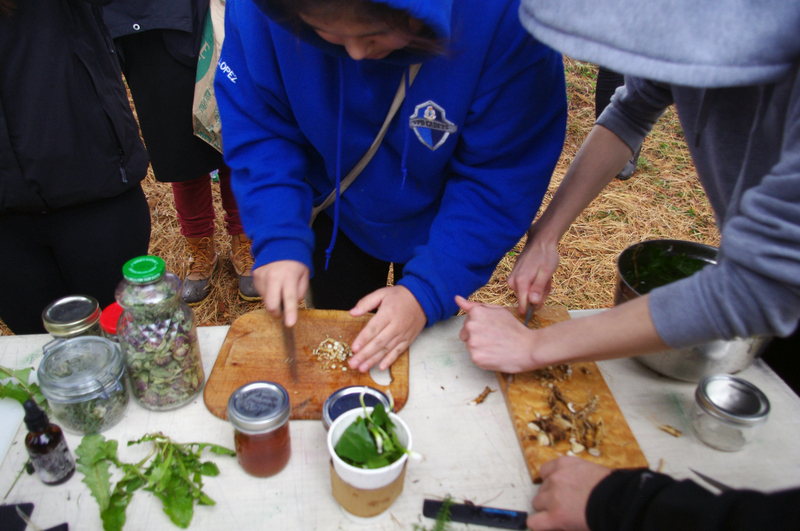 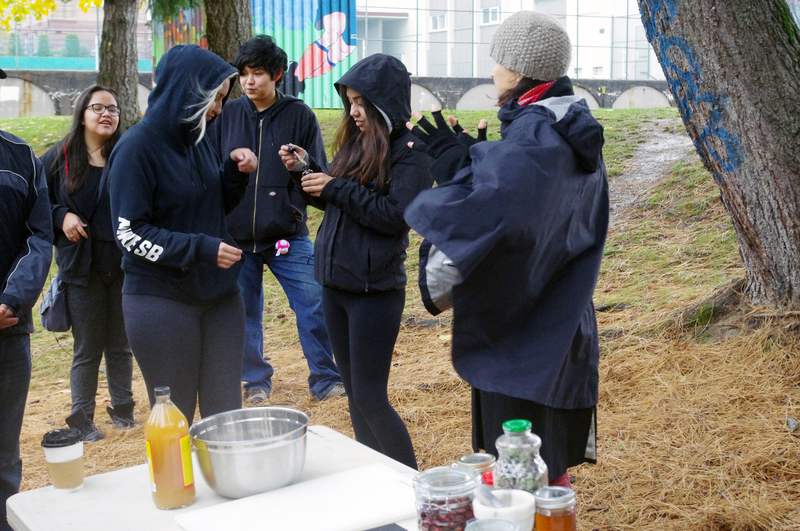 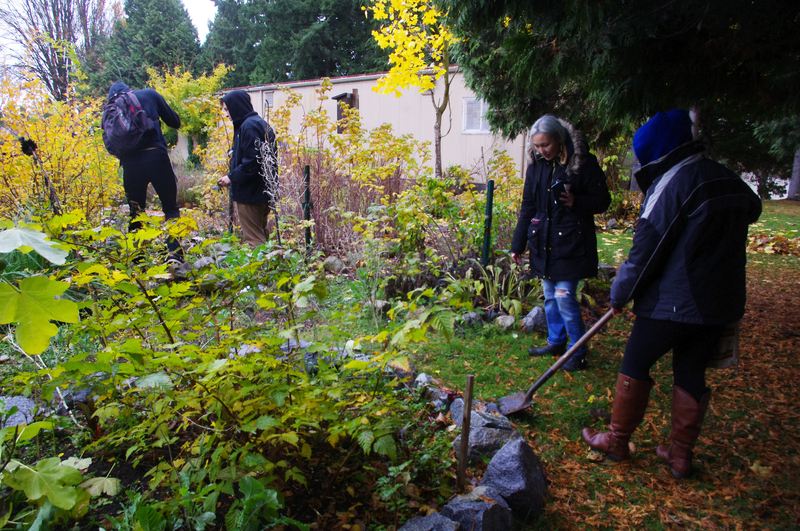 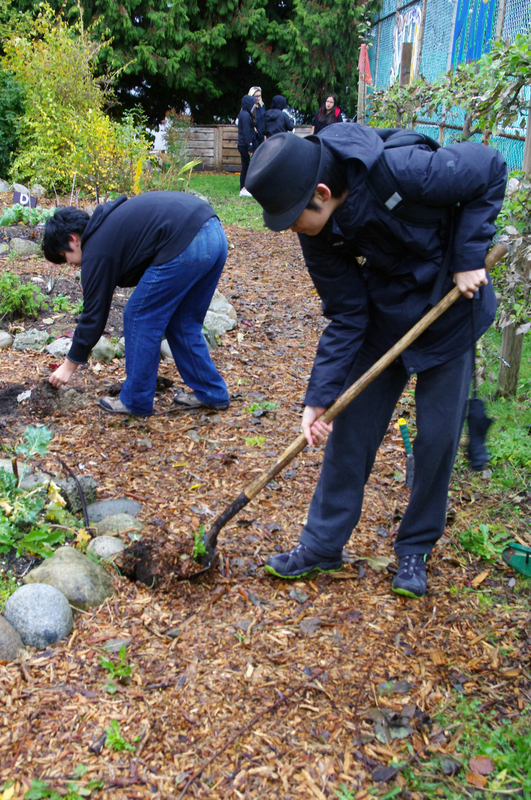 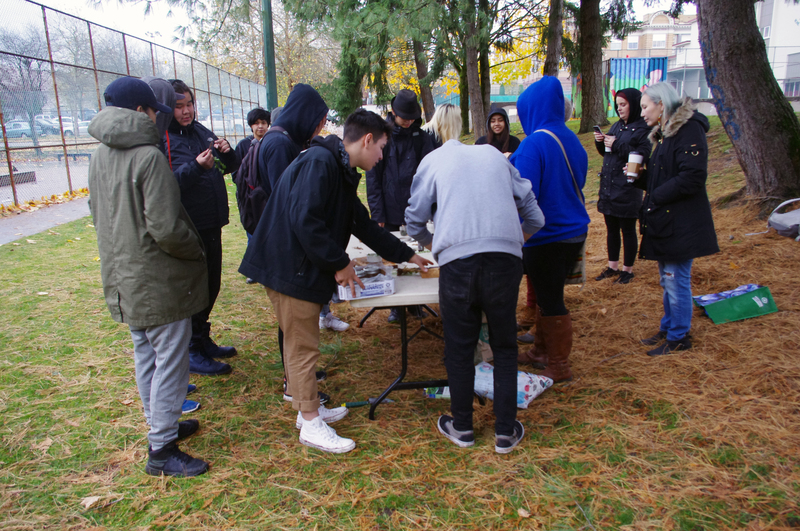 Despite a grey and wet day yesterday, we managed to get out into the Britannia Secondary School garden with Outreach Alternate too dig up dandelions and make apple cider vinegar tinctures including rose hip, nettle, and yarrow. 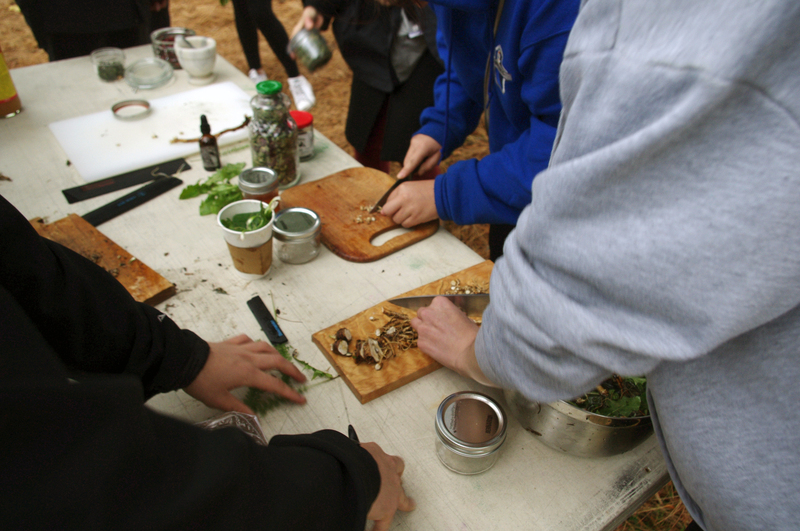 Plants are healing and the students really got into it curious and enthusiastic to be learning about the unique ways that plants are medicines. 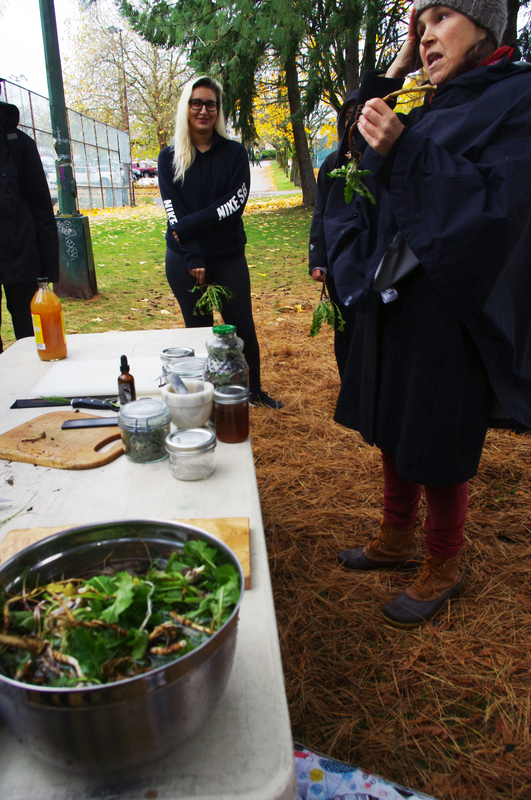 Thank you to our herbalist Lori Snyder for sharing her plant knowledge.